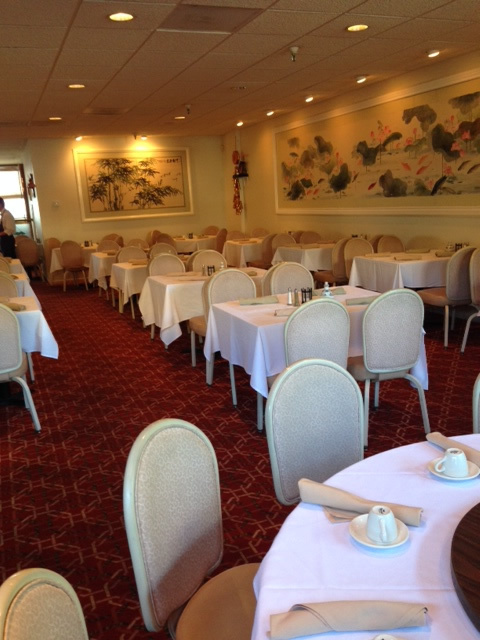 Uncle Chung’s Szechuan is a family-owned restaurant that has been serving local families since 1987. Renowned for our food and service, we are dedicated to providing delicious, authentic Chinese cuisine, as well as unwavering and obsequious attendance to our customers. Our restaurant also features a full bar to satisfy any desires spice up a dinner. We urge you to try our wildly popular Princess Chicken, a battered chicken stir-fried in a delectable sweet and spicy sauce that will compliment any meal. Our restaurant is open every weekday from 11:30 A.M. – 9:30 P.M. and every weekend from 11:30 A.M. – 10:00 P.M.